When I was a kid I loved Transformers. I watched the show every day and played with all of the toys. 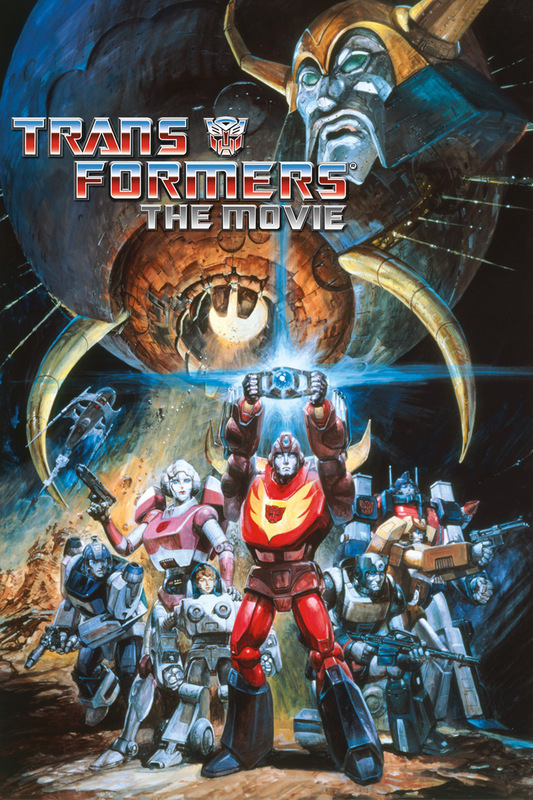 When I was about six or seven, my mother told me that there was a Transformers movie that played in theaters. She told me that we had missed it, but she was going to order it from this program she was a part of and that I would get it in a few weeks. Much like Bart Simpson when he waited for his decoder ring, I waited everyday for that damn VHS. 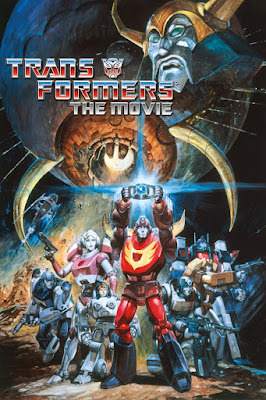 Finally the day came and I was the proud owner of Transformers: The Movie on gorgeous VHS. I popped the tape into the VCR and watched the film. Afterwards my mother asked me how it was. I told her that there was no time to talk because I was going to watch the film for the second time. I watched the film everyday. I loved the film. A few months after acquiring the film, my parents took me and my brother to the zoo. It was an all day event and so I made the most of it by reciting word for word, action for action, beat for beat, the entire film. I was able to get most of the film out by the time we got to the zoo, so on the way back I finished reciting the entire film and then started over. I don't think that my parents were ever happier than when they put me to bed that night. This trailer was first seen by me in 2006 when a "20th Anniversary Special Edition" on the film was released on dvd. I like this trailer, but can see why no one went to see it. They spend most of the trailer talking about the famous people who did voices for the film. Also, the picture in this trailer looks a lot more film-like than the actual film itself.